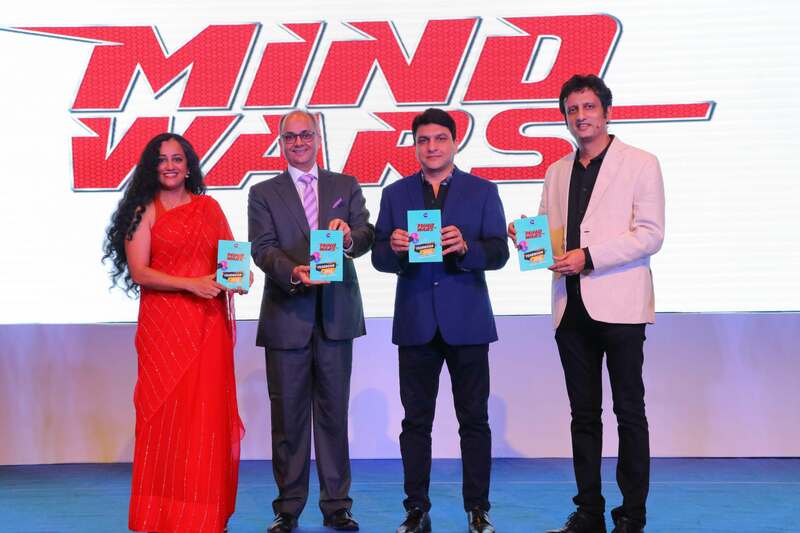 Zee Entertainment Enterprises Ltd. (ZEEL), a global media and entertainment powerhouse, announced the launch of one of the world's largest quiz program titled Mind Wars for school students across India. In line with its macro level strategic intent to integrate technology with its content offering, with this initiative, ZEE aims to offer a robust knowledge based kids entertainment platform, which will be hosted on its state of the art digital entertainment platform - ZEE5. With its robust technology and customised user friendly interface, ZEE5 will enable and enhance the participation levels, providing an easy access to 1 crore students across the nation. 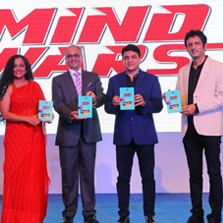 At the launch of this initiative, Mr. Punit Misra, CEO, Domestic Broadcast Business at ZEE Entertainment Enterprises Ltd, said, "We at ZEE Entertainment are focused on offering open platforms to our audience that they can benefit from in the long term. With the launch of a thoughtfully curated program Mind Wars, we aim to create the largest knowledge database that students can access throughout the year. It is our noble attempt to gamify knowledge and to create knowledge-based alternatives for entertainment for kids in their formative years." The launch event in Delhi, was followed by a quiz competition for 100+ schools from the capital city, with the quizmaster Mr. Kunal Savarkar, CEO, Xpress Minds Edutainment Pvt. Ltd. As a consultant to ZEE for this special initiative, Mr. Savarkar said, "For years, my partner Seema Chari and I wondered how we could get millions of students to become part of a knowledge and quizzing revolution. A chance meeting with the management at ZEE, resulted in the creation of this knowledge juggernaut. Thanks to the whole-hearted support of ZEE, our small step is turning into a giant leap."